Spaghetti Carbonara is a delicious meal that is very filling and easy to cook. 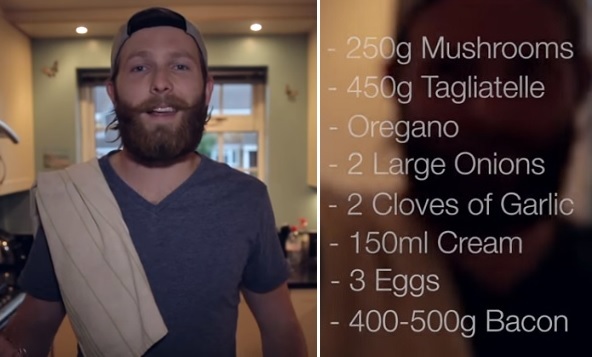 Join Slice of Matt, your charming host for this cooking hack as he whips up one of my favorite pasta dishes! You Can Follow Matt on Twitter.